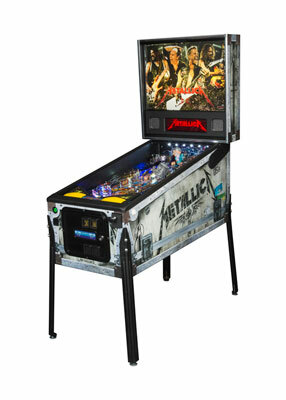 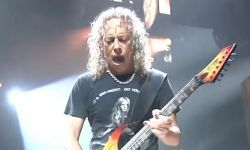 It turns out that Metallica haven’t just been working on a singular pinball table. 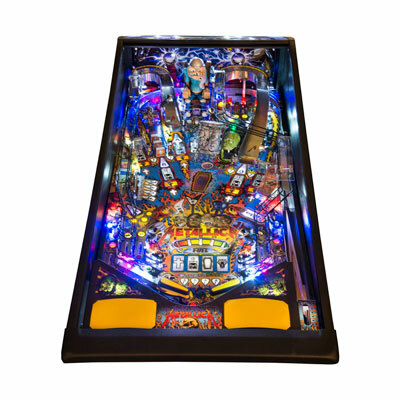 Instead this May will see the release of three tables themed after the band. 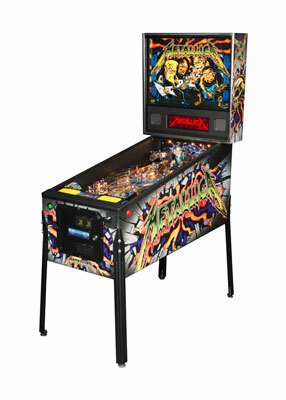 The band worked in conjunction with Stern Pinball on the tables and will be releasing a limited edition “Master Of Puppets” table, a “Metallica Pro” table and a “Metallica” premium table. 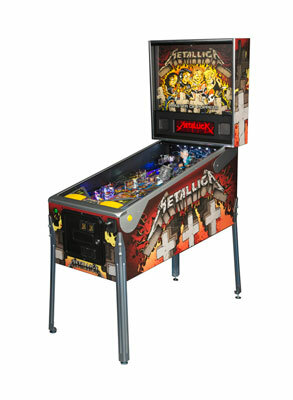 Pictures of all three tables can be found below with a feature spec sheet available via Metallica.com. 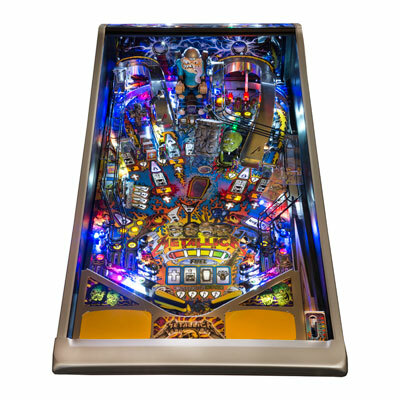 Interestingly Brendon Small of “Metalocalypse“/Dethklok fame will voice ‘Sparkey’ and ‘The Snake’ on all tables. 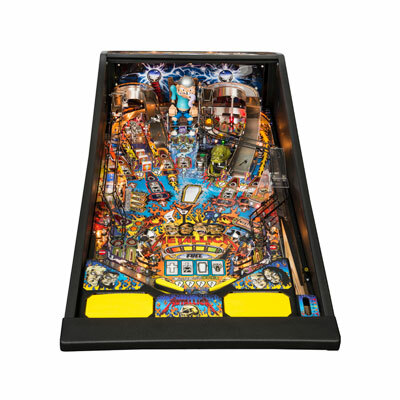 Furthermore, all three tables will also feature 12 of the bands ‘classic’ tracks.